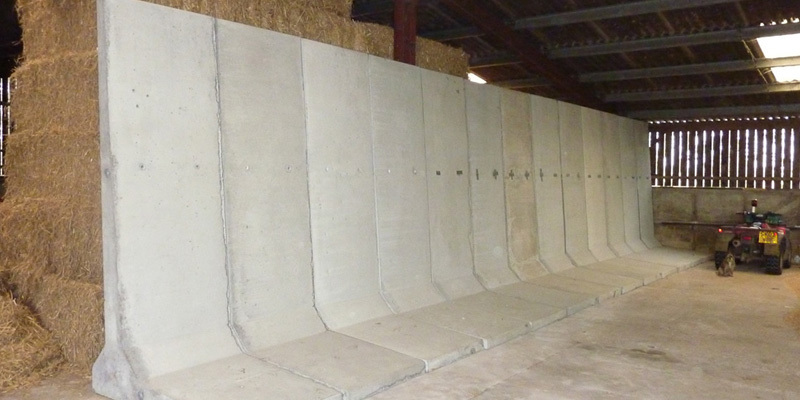 Concrete Products for Environmental Protection and Enhancement. 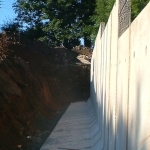 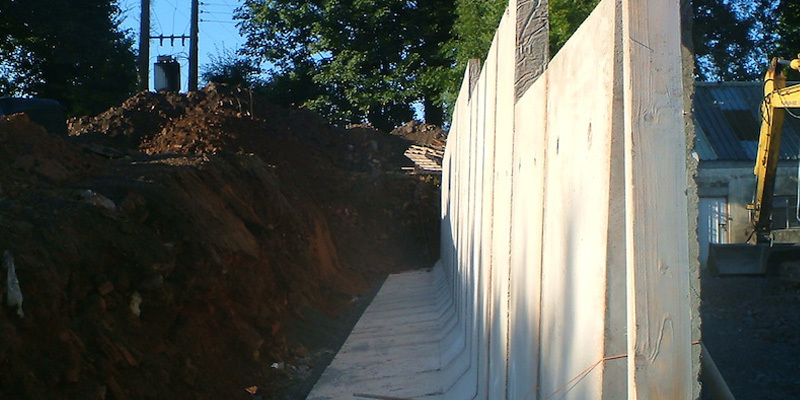 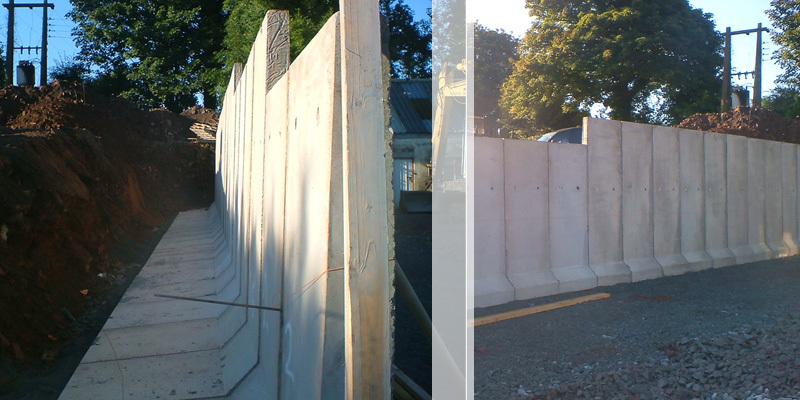 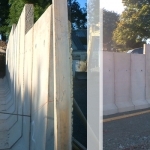 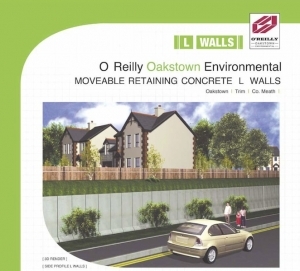 Moveable, concrete retaining L walls have a wide range of uses for all levels of industry and civil works. 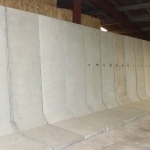 Their fexibility and diversity make them an attractive altemative to standard fixed walls.